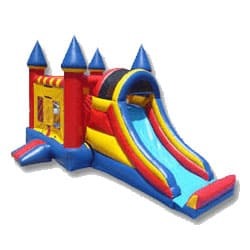 Xtreme Jumpers and Slides, Inc. – Davenport, Fl carries a huge selection of inflatables. 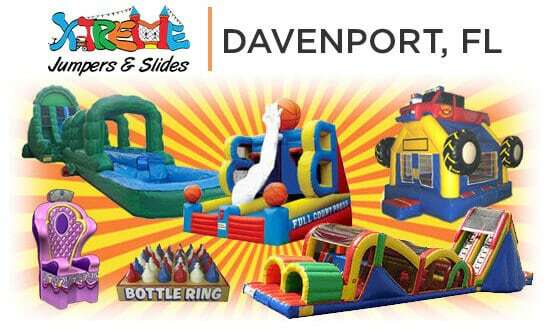 We are the top party equipment rental service in Polk County, Fl, and the surrounding areas! 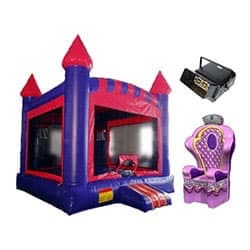 Xtreme Jumpers and Slides, Inc. provides Davenport, Fl consumers with reliable party entertainment inflatable products and services. Top Party Planner personnel are highly trained in Party Equipment Rental Service and Children’s Party Service. 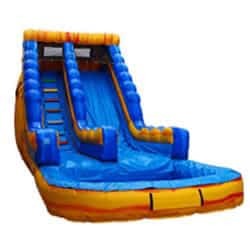 Xtreme Jumpers and Slides has quickly become Davenport’s go-to inflatables company for Bounce Houses, Water Slides, Obstacle Courses, and Combo Bouncers and more. Celebration, Haines City, Poinciana, Four Corners, Champion’s Gate – and more!